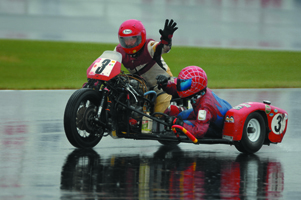 The office for Laconia Motorcycle Week is available Mon-Friday year round. 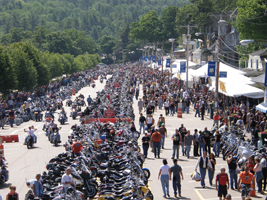 The mission of the Laconia Motorcycle Week Association is to help organized and promote Laconia Motorcycle Week to visitors all over the world. 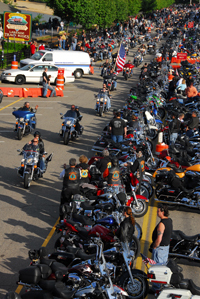 Laconia Motorcycle Week is America's Original Riding Rally and the oldest of the Big 3! 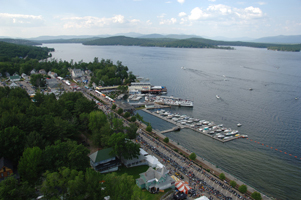 We average 300,000 attendees in the State of NH over the nine-day rally. 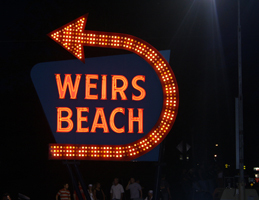 Motorcycle Week has events occurring all over the State of NH with the center of activity focused in Weirs Beach/Laconia. 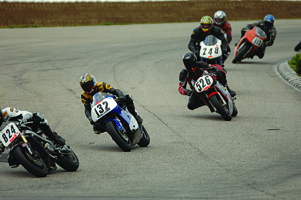 Motorcyclists will enjoy vendors, live music, Hill Climbs, Flat track and short track races, gypsy tours and many other special events. Great News: The Official LACONIA MOBILE GUIDE app is NOW available on iTunes for Free Download (Android download to come soon)!